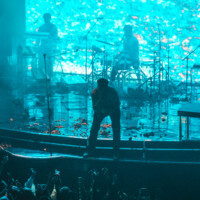 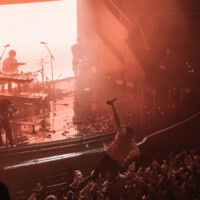 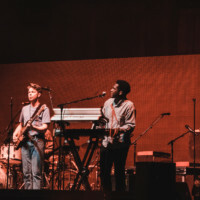 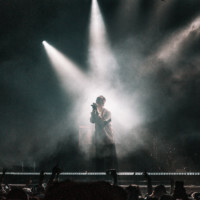 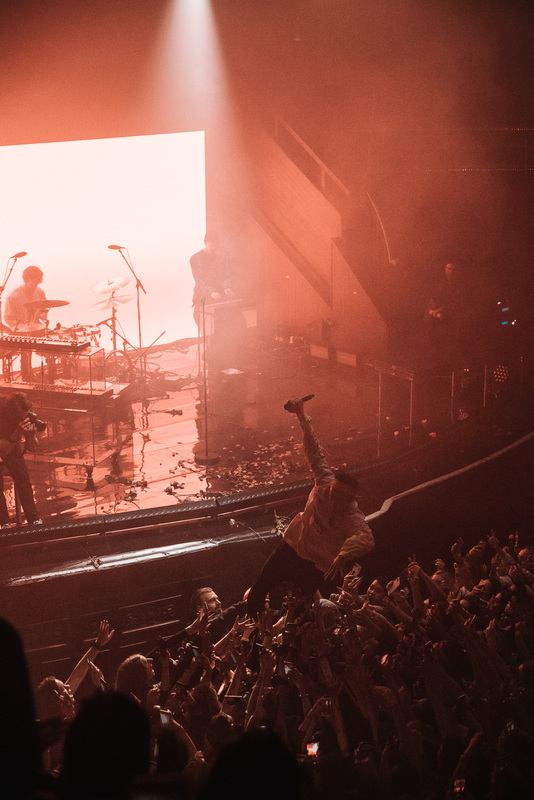 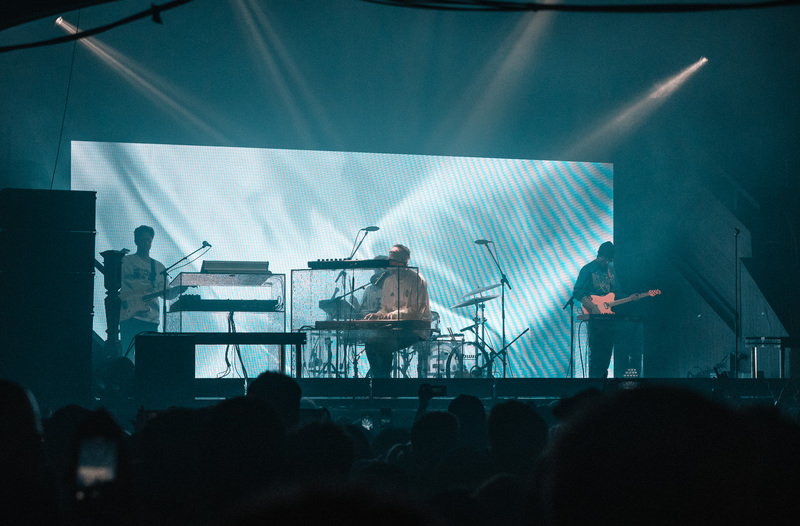 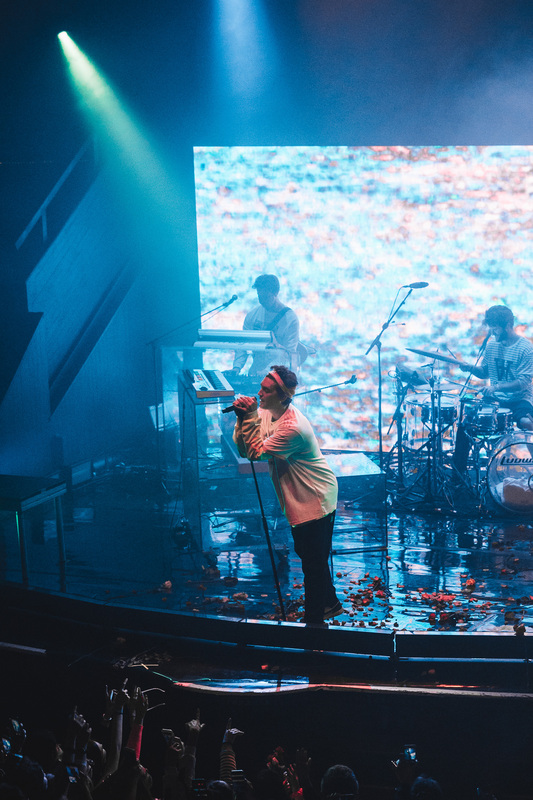 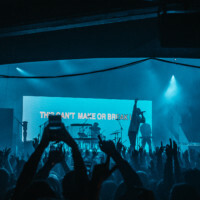 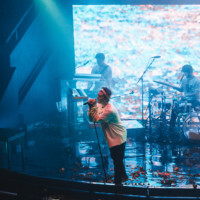 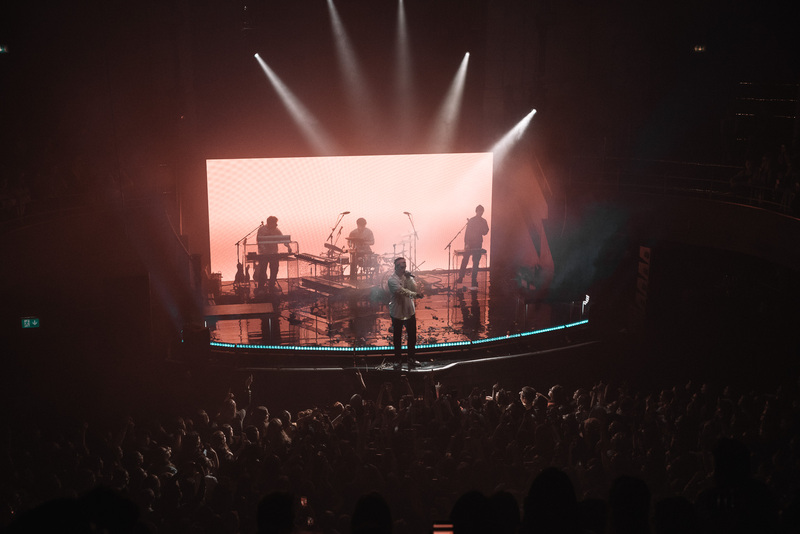 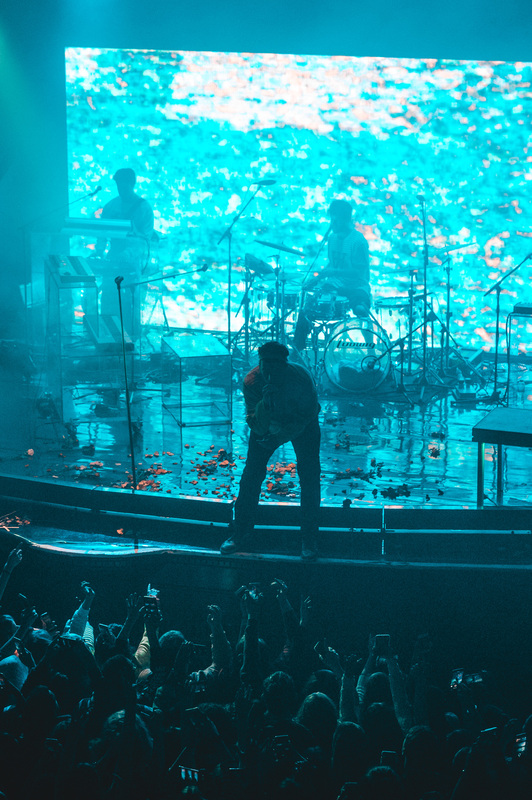 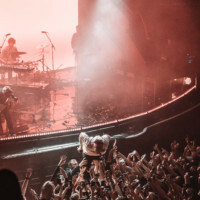 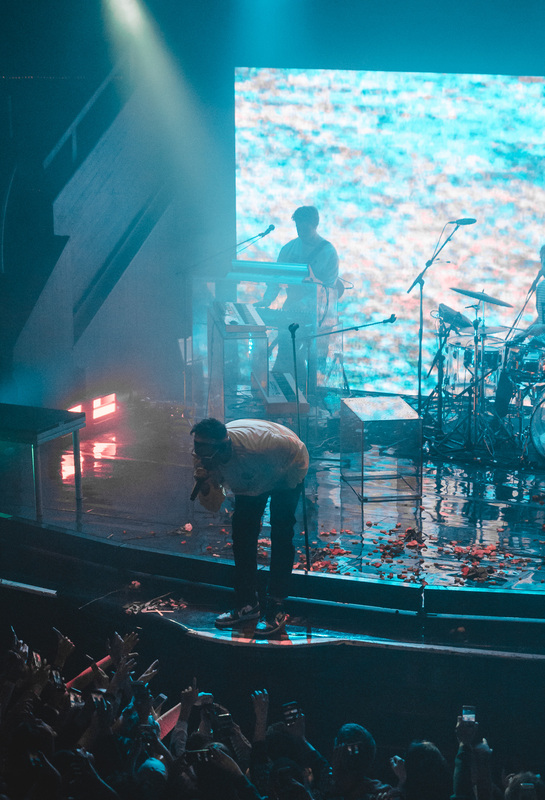 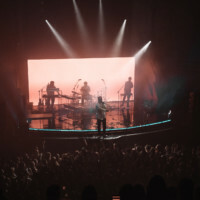 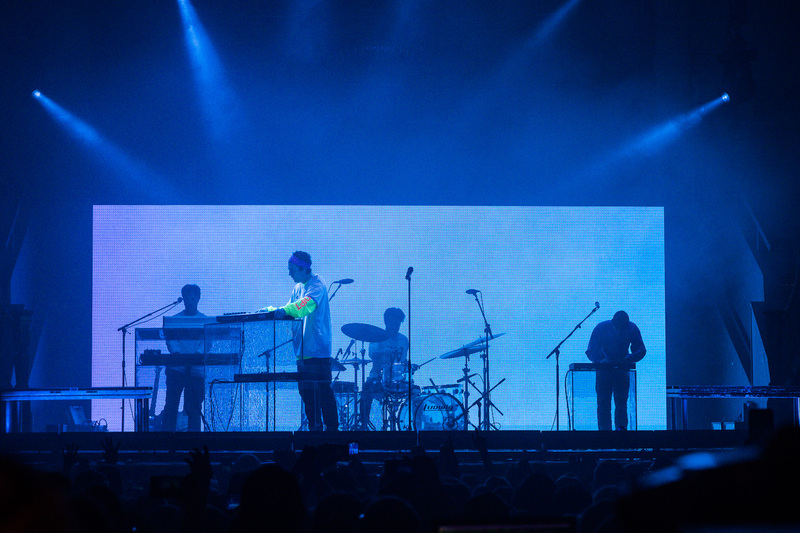 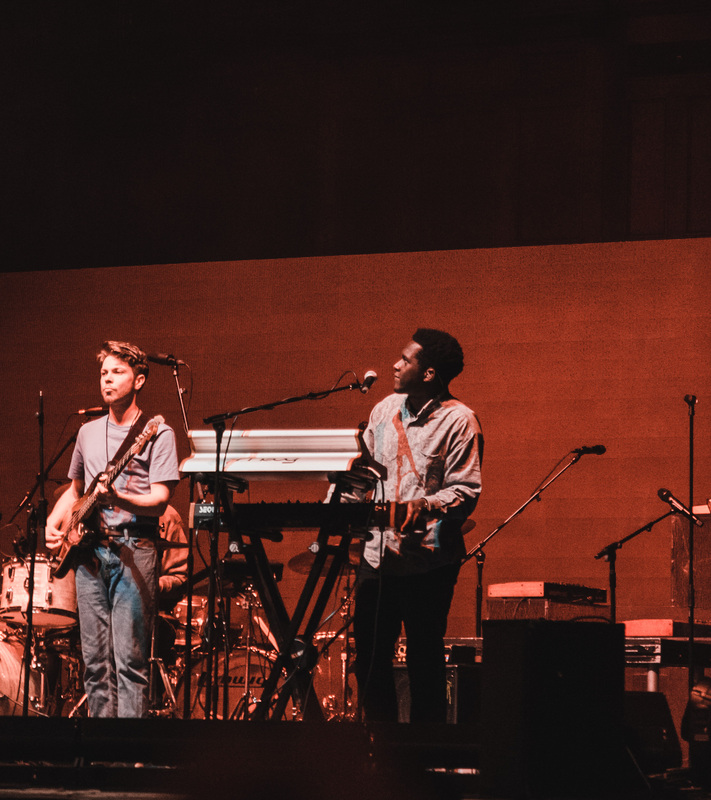 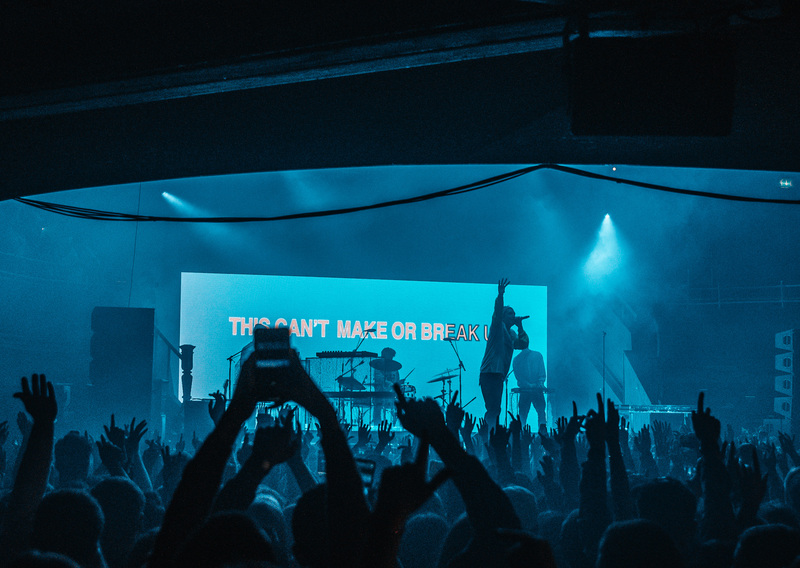 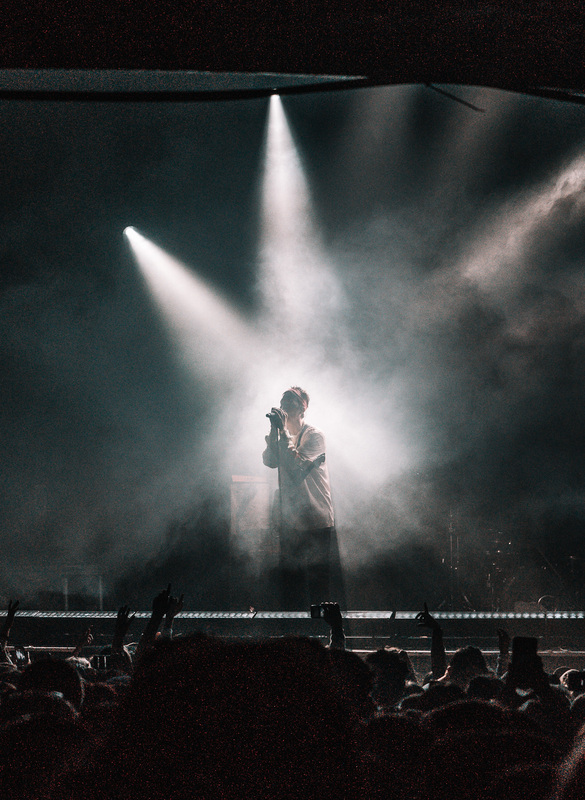 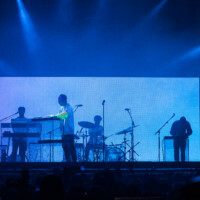 On Thursday night I had the absolute pleasure of covering indie boyband LANY in their show at Manchester at one of my favourite venues in my city the Albert Hall, support for the night also came from the band known as Mosa Wild. 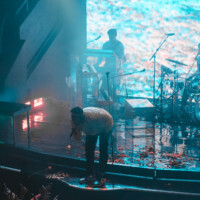 This gig was a very different one for me personally as I was given access to photographing the show from outside of the photo pit and from the crowd, the Albert Hall is a very intimate venue with the stage coming very close to the barricade and having an upper tier balcony that surrounded the floor and stage. 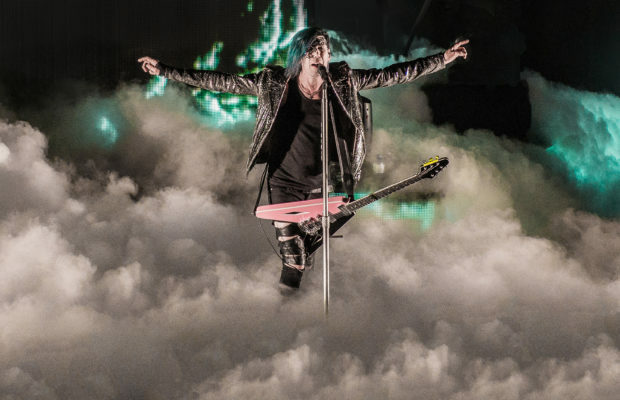 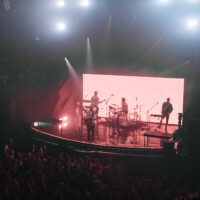 Being able to shoot the gig from the upper tier and crowd however allowed me to fully see how big this band’s following is and how dedicated the fans were, after speaking with one fan I found out that they had been queing since 3am until 7pm in order to get front row, talk about dedication! 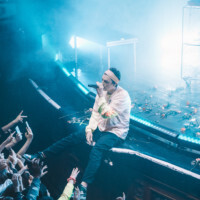 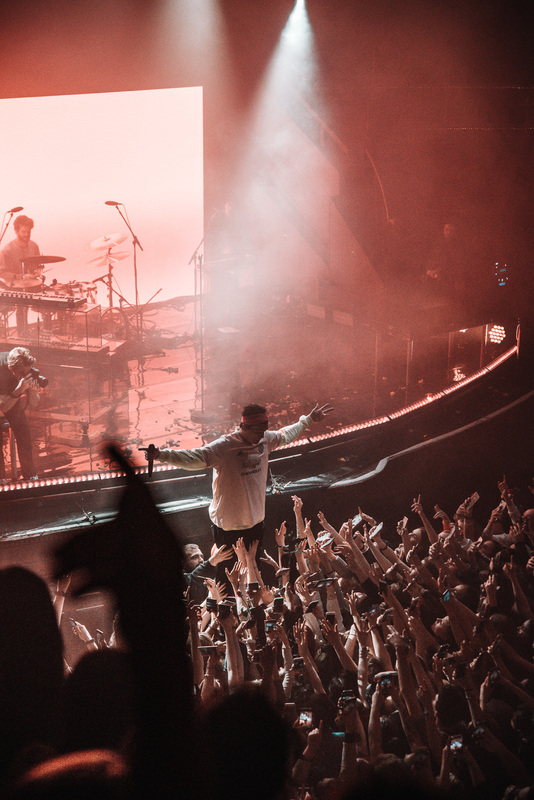 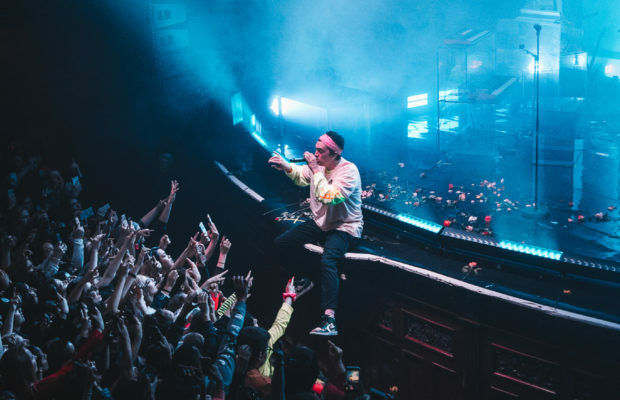 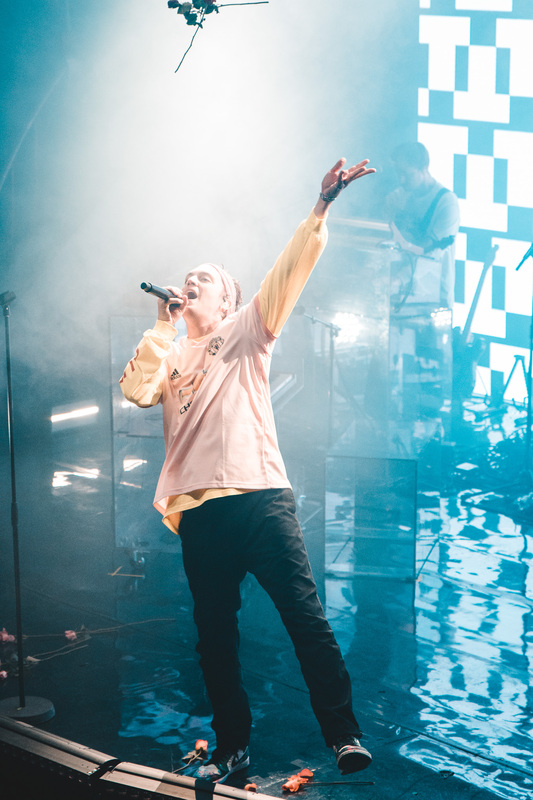 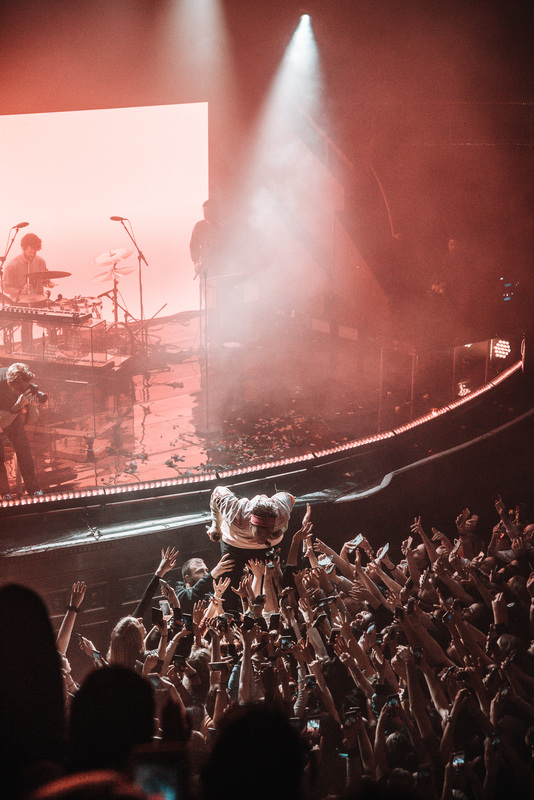 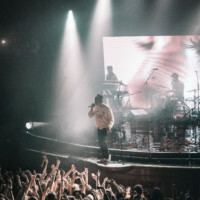 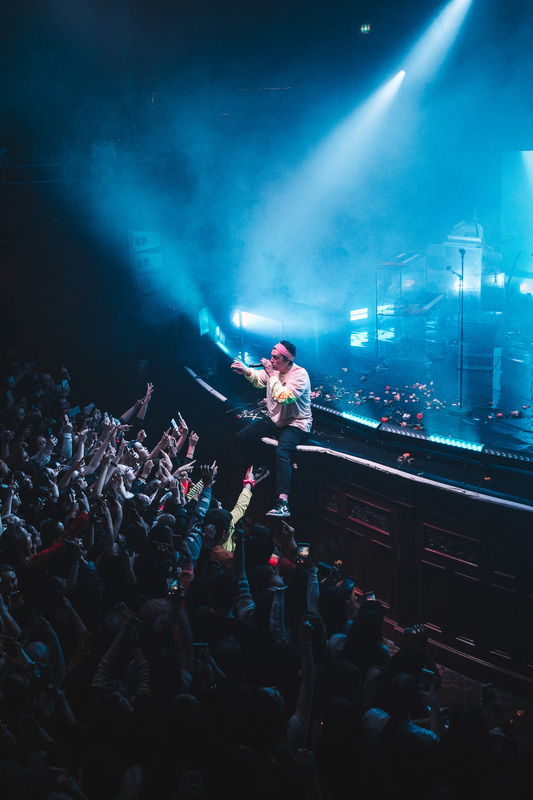 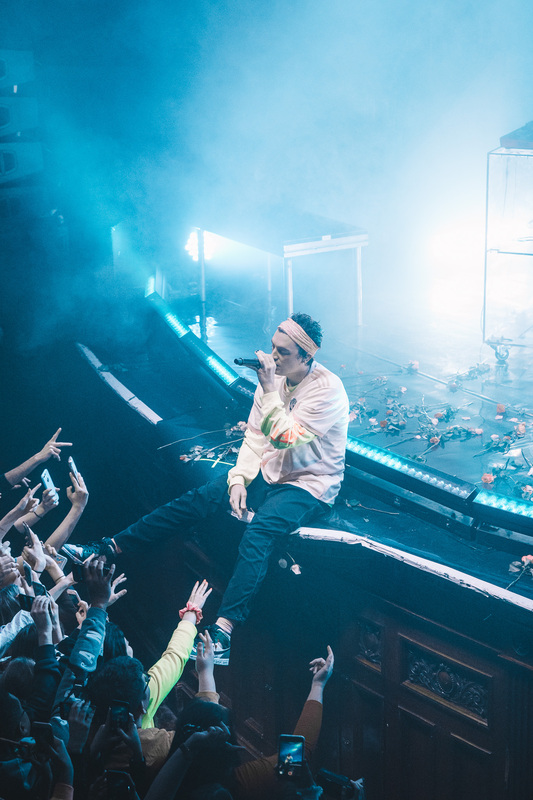 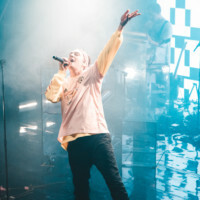 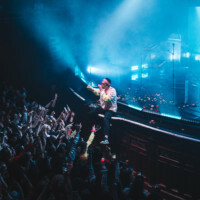 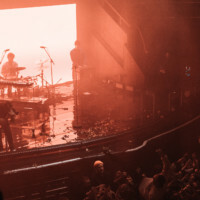 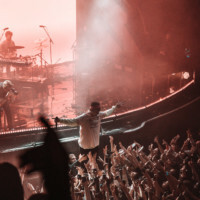 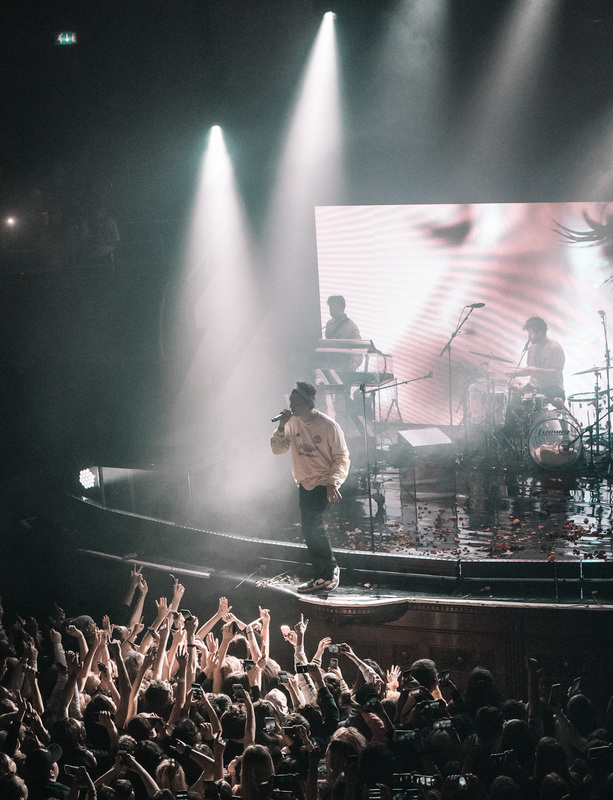 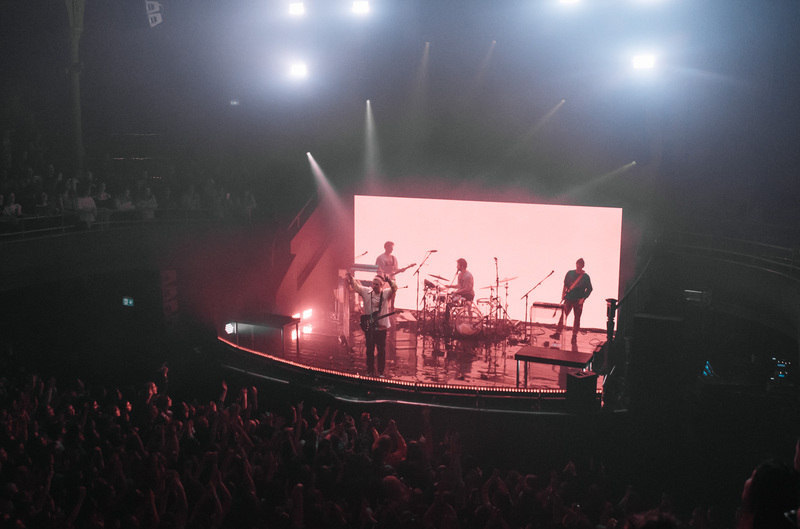 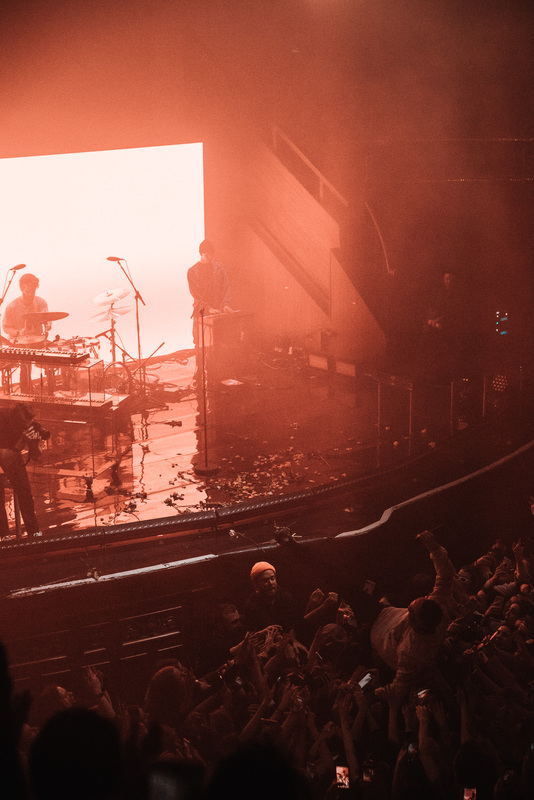 LANY entered the building to a sea of screams and cheers as lead singer Paul Jason Klein greeted the crowd wearing a Manchester United football shirt (much to my appreciation) and begin playing tracks from the recently released album ‘Malibu Nights’. 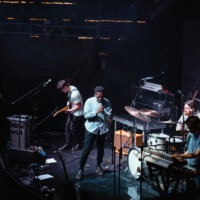 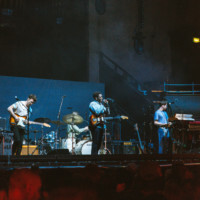 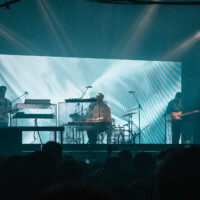 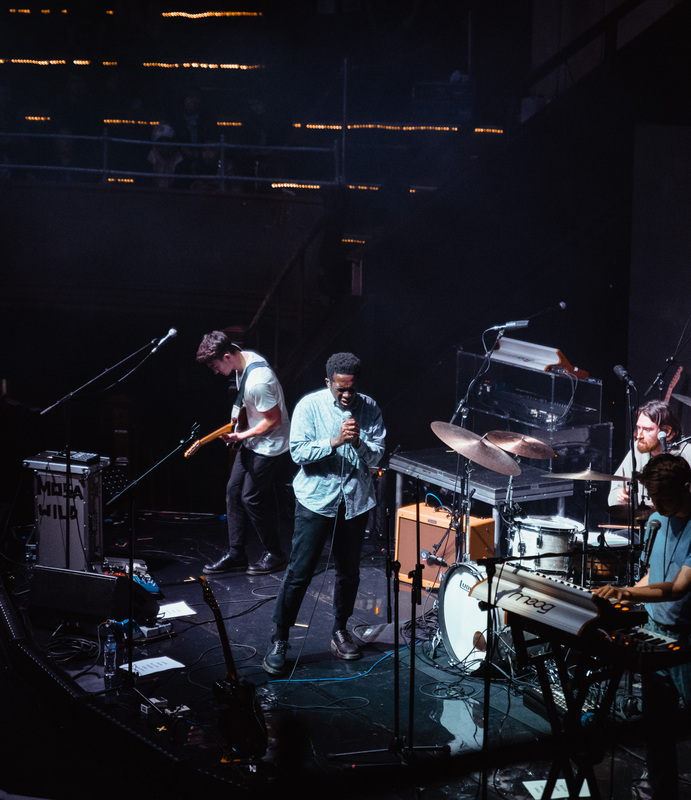 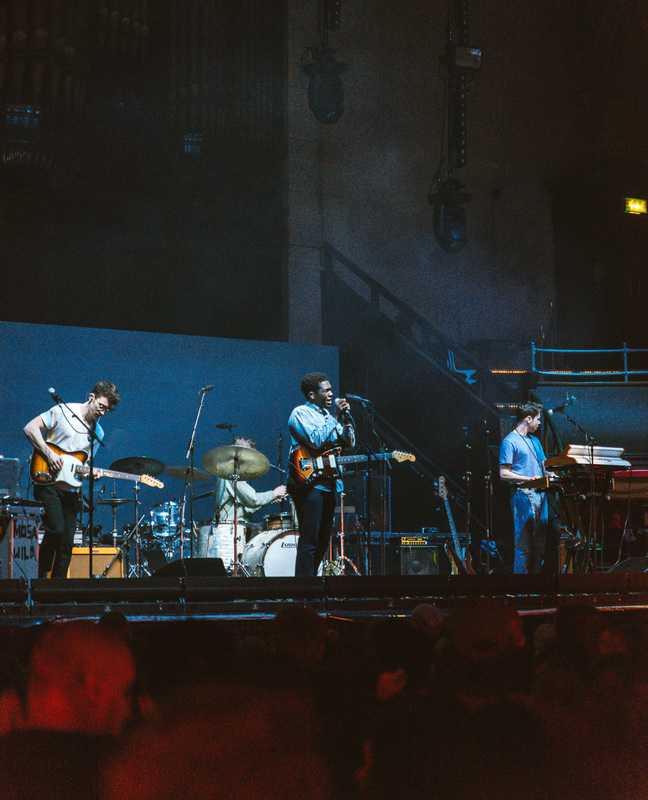 The whole night saw fans reciting lyrics word for word as the boys played music from their indie repertoire as well as some slower paced songs which frontman Paul serenaded the crowd with whilst playing the piano, later on in the night he would also go on to stage dive into the audience and feeling the full love of the Manchurian crowd in attendance.